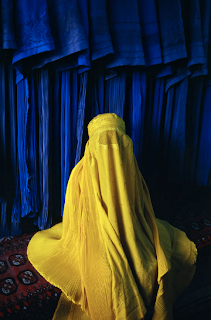 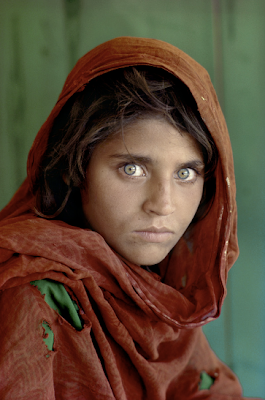 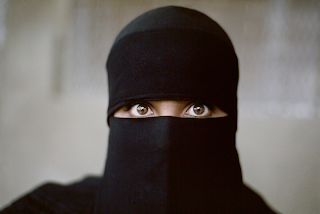 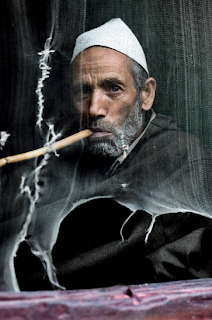 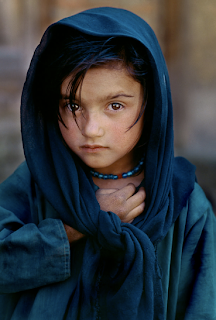 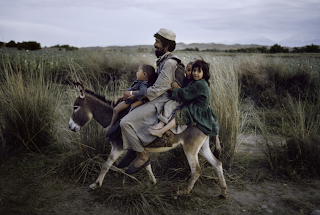 You may know Steve McCurry for his memorable 1983 portrait of the young girl of Afghanistan decent (pictured above) on the National Geographic magazine cover. 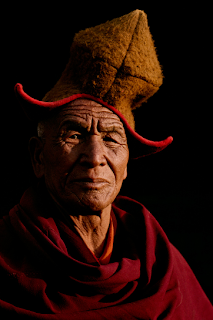 His documentary tradition remains to be the finest amongst all, winning many awards and recognitions across the globe. 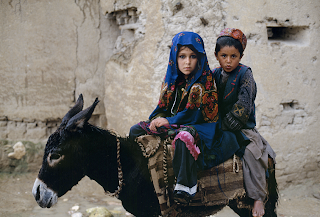 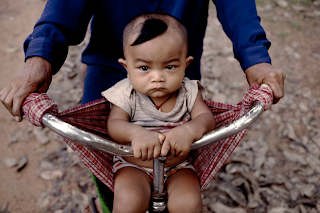 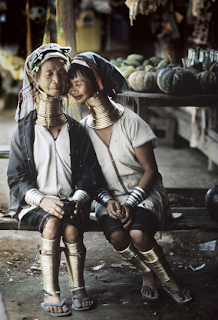 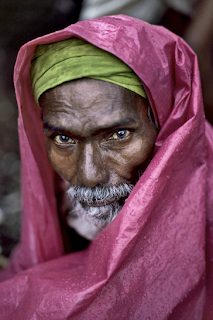 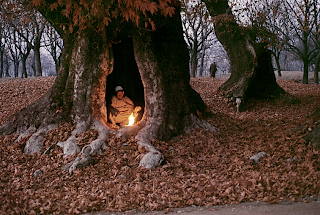 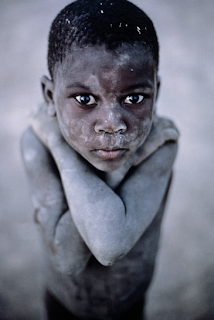 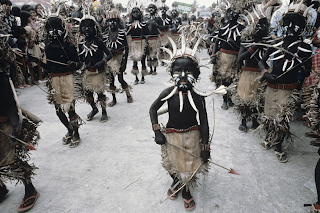 Throughout the years, McCurry has documented his travels--searching for the unknown and finding the unforgettable. 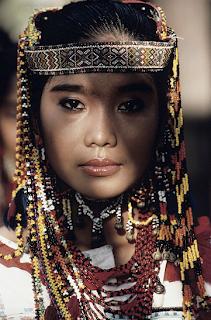 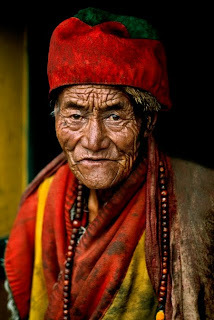 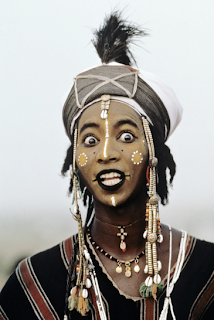 I looked through his photography work and put together a great sum of breathtaking images that I thought would inspire you to become more open minded; to go beyond your own culture or collective ideal.